Standard Industrial & Automotive Equipment is one of the leading static discharge reels suppliers in the Midwest. We have been in business for nearly a century, and know our products inside and out. Take a look at our discount static discharge reels price below, and you will not be disappointed with the quality and value of our products! 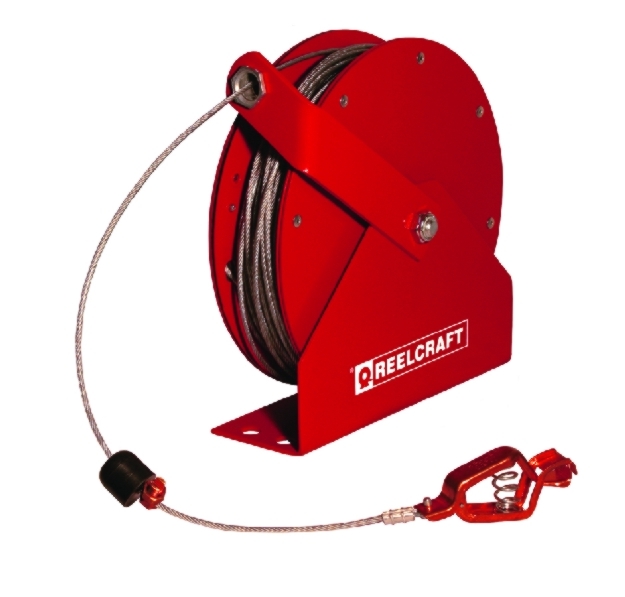 For Reelcraft static discharge grounding reels, look no further than our products. Shop Reelcraft static discharge reels today! You'll see that our static discharge reels prices are fair and allow you to buy high quality tools while still saving you money.